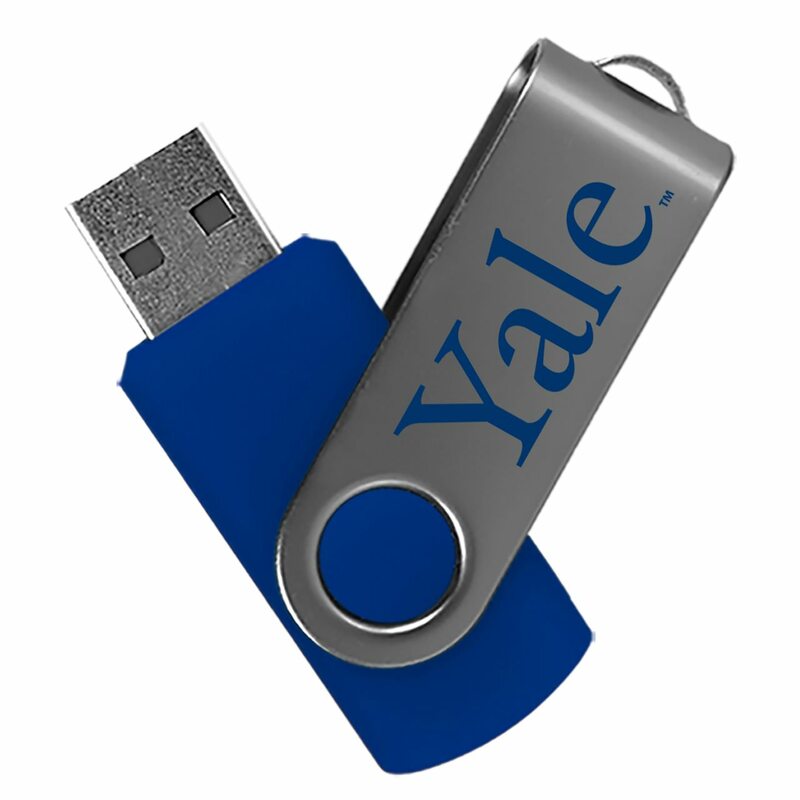 Lasso up your data, Cowboys, with our custom Yale Bulldogs USB drives! 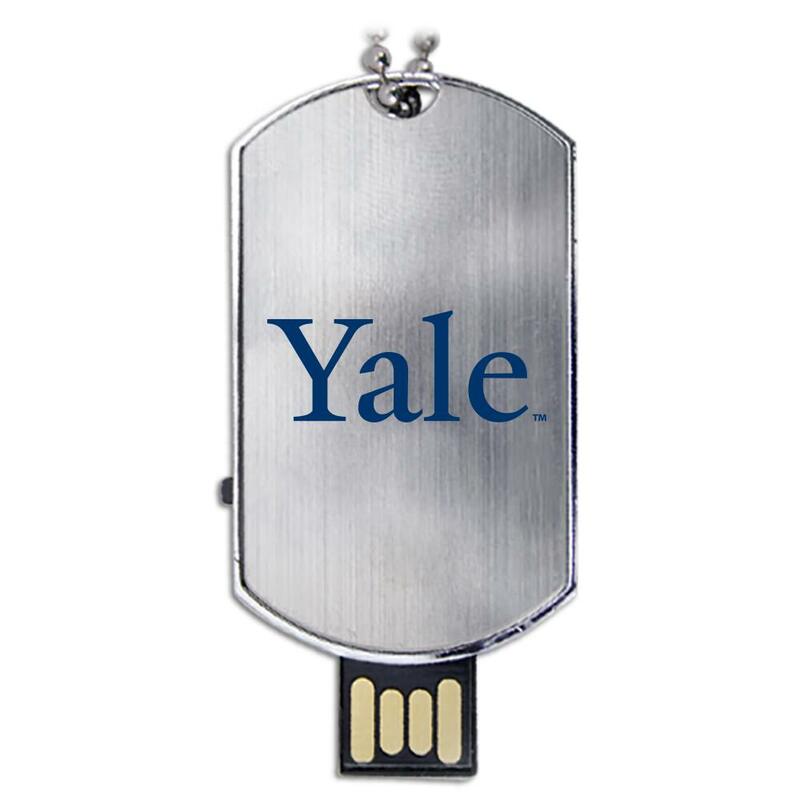 These state of the art, high-tech USB drives are easy to use and convenient to carry. 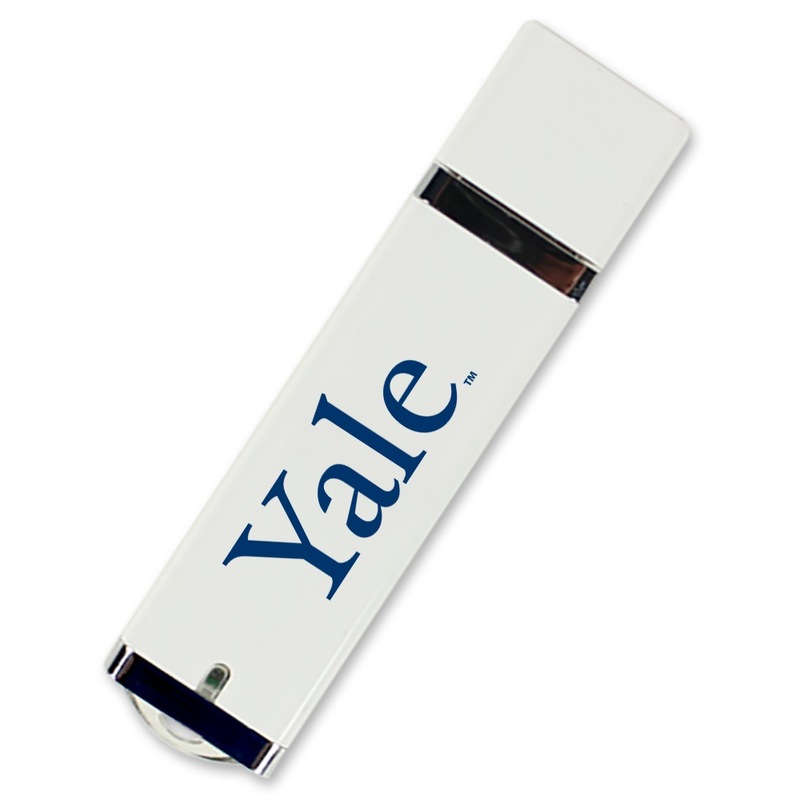 Featuring a sleek, eye-catching design, they're a great way to show off your Bulldogs pride. 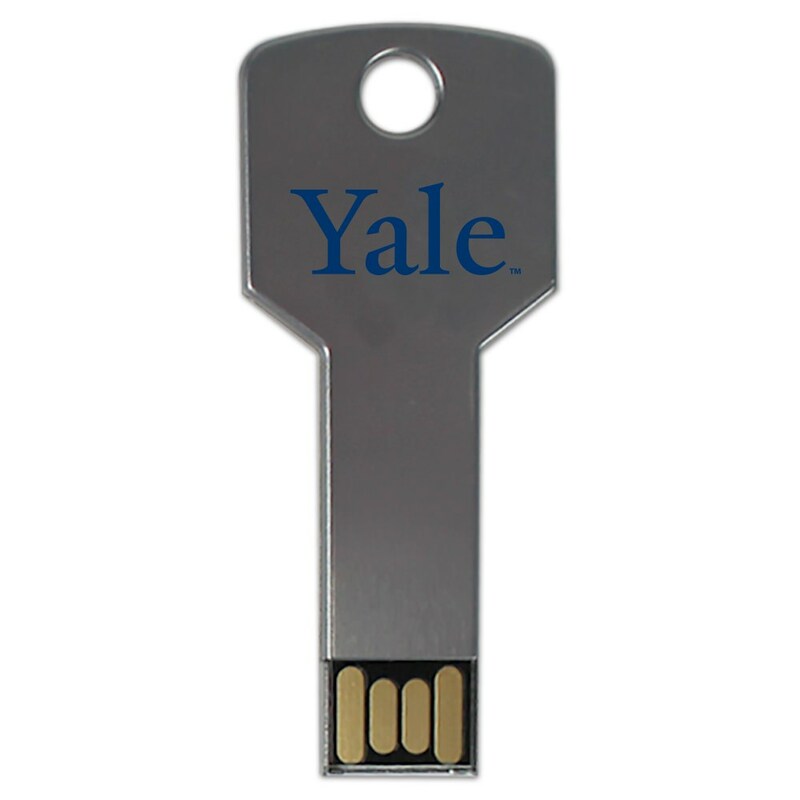 They come with data storage capacities large enough to house your most important documents, pictures, and other key files. 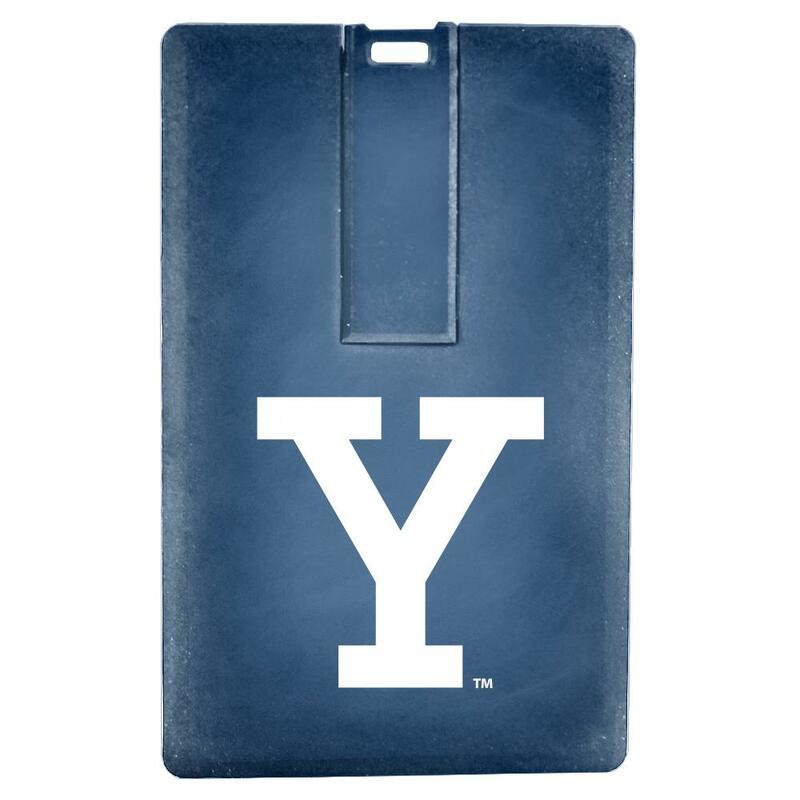 A perfect gift for Yale Bulldogs looking to show off their school spirit.